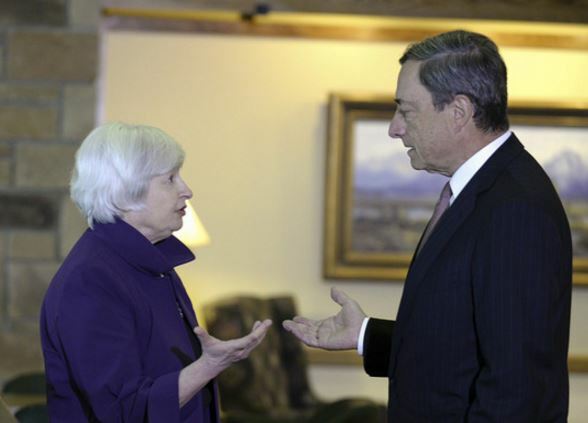 The European Central Bank (ECB) is coming under fresh pressure to increase interest rates, not merely from the standpoint that the Federal Reserve has been doing since the turn in our Economic Confidence Model 2015.75, when the first-rate hike took place in December 2015. While there was little immediate reaction to the Fed’s decision to raise rates once again, Mario Draghi is struggling to explain his failed policy of negative rates that have utterly failed to reverse the downward pressure in the economy of Europe since 2008. The latest data coming from the ECB and Eurostat is causing Draghi sleepless nights and cold sweats. Non-euro area investors have been net sellers of Eurozone debt securities in 2016 for the first time since the introduction of the euro. 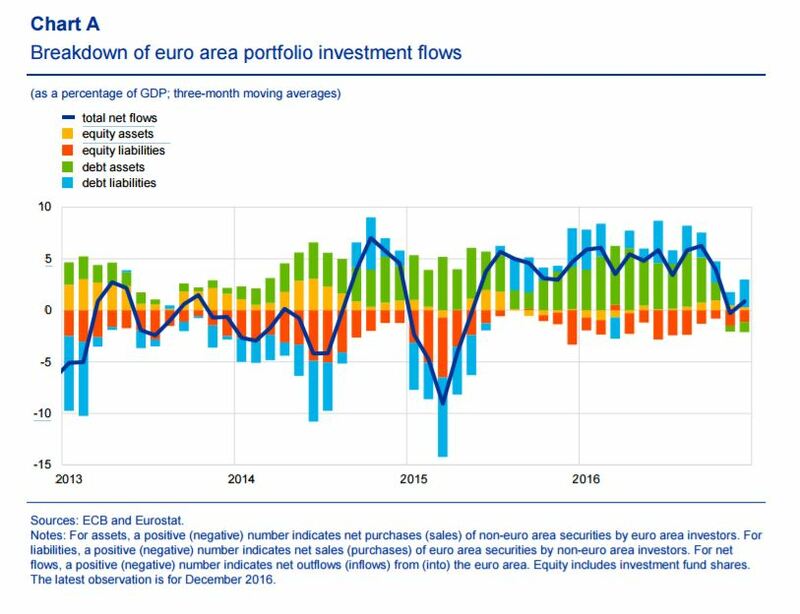 The total net outflows of investment capital from the Eurozone debt securities amounted to €192 billion in 2016, up from €30 billion in purchases during 2015. 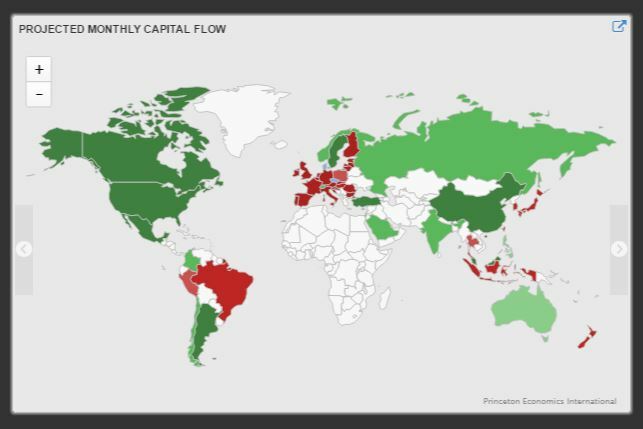 Once the ECM turned October 1st, 2015 (2015.75), indeed everything in global capital flows shifted right on time. The bulk of the net sales have been government debt securities totaling €116 billion. 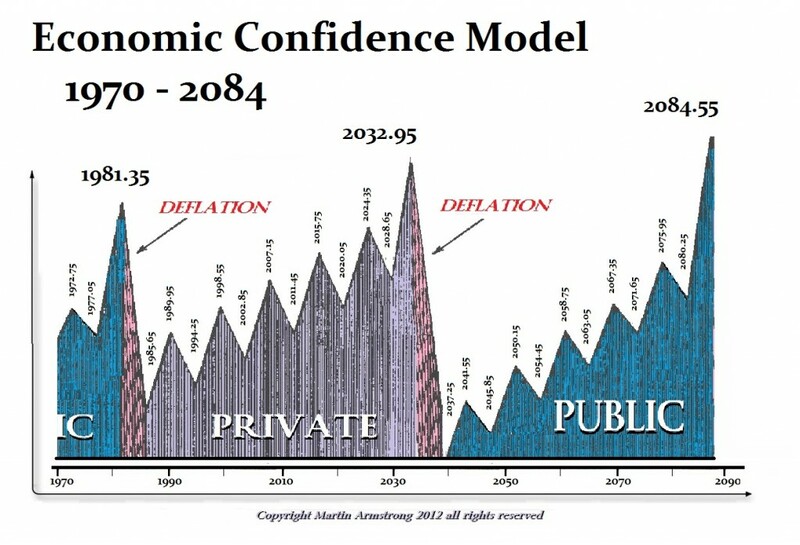 Our model, on the other hand, has been forecasting the shift away from government debt to private sector assets. The latest data from Eurostat confirms that that forecast was also correct. The non-euro area investors remained net purchasers of only Eurozone equities, but that did decline by about 50% from €268 billion in 2015 to €126 billion in 2016.